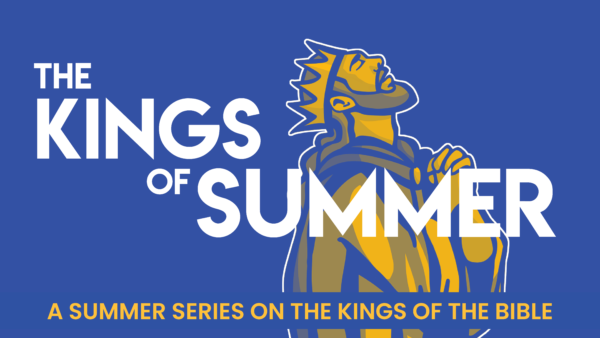 From Series: "The Kings of Summer"
This summer at Imprint Church we are looking at some of the history of God’s people through the story of its leaders — the Kings of Israel and Judah. 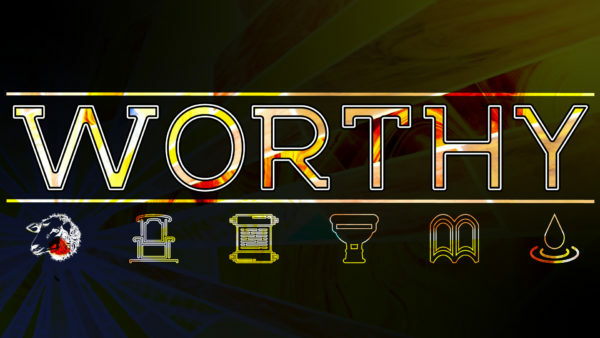 If you have ever read through this part of the Bible and found yourself confused on names, what happened and when, and how God’s grand story of redemption played out in the history of Israel, this is a series for you! 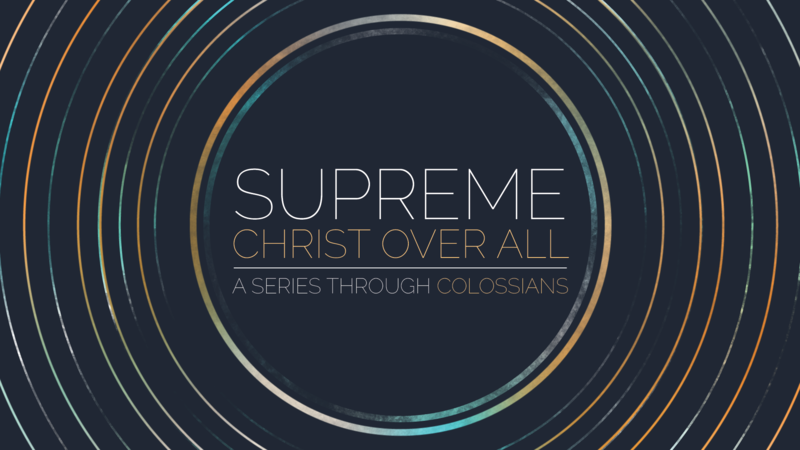 As we study several of the leaders of God’s people, we will see the consequences and complications of sin, the blessings of obedience, the need for redemption, and how the Bible continually helps us long for a true and better king — Jesus Christ, the righteous One who will establish His Kingdom and bring true righteousness.